BM BOULONNERIE specializes, in particular, in the manufacturing of compression limiters for the plastics industry, has developed new manufacturing techniques to perfect its production range, and now offers a new range of ultra flat overmould inserts, click on the photo. 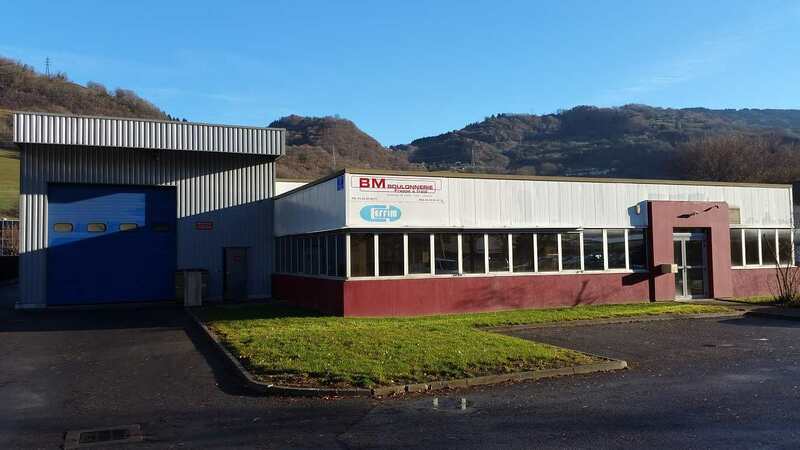 Created in 2002, BM BOULONNERIE Cold form is located in the heart of the Arve valley, a highly technological region, and our production unit comprises the latest generation machinery. BM BOULONNERIE relies on 25 years of know-how of its founders. 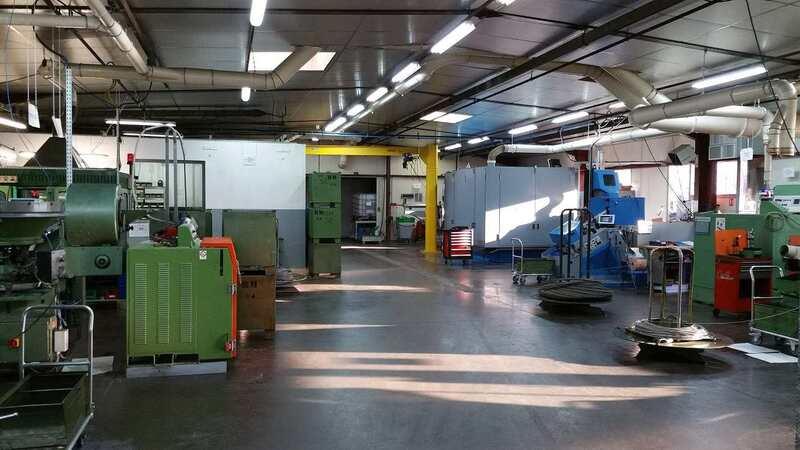 For nearly 25 years, thanks to the quality of its ISO 9001 certified products, our company has gained the confidence of the largest contractors in the automotive, railway, automation, appliance and electrical sectors. 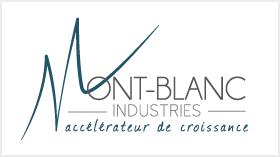 BM BOULONNERIE specializes in the cold form manufacturing of all assembly parts. BM-B uses the continuous cold metal deformation process, which positions it mainly on the special part market. Rigour, quality, responsiveness, ease of adaptation make BM-B a company that listens to its customers to best meet their needs. Manufacturing of metric studs for metals or combinations for metals / plastics assemblies with or without a male or female footprint. 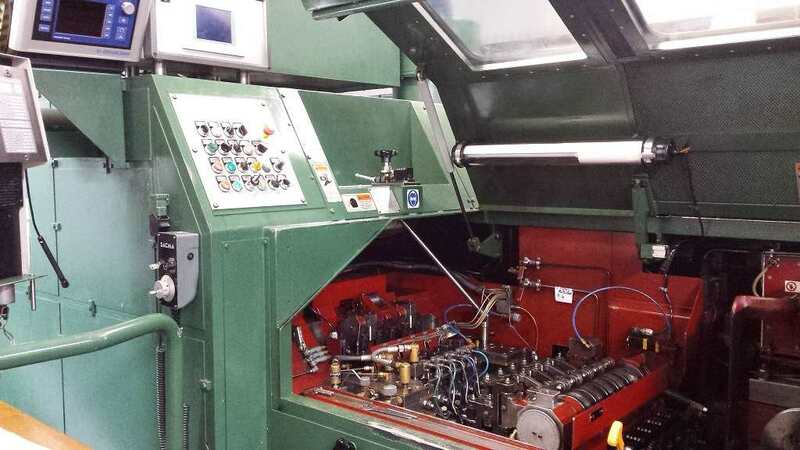 Manufacturing of all special screws to customer plans or BMB proposals, for metric. Screws for plastics, aluminium, sheet metal screws etc. Manufacturing of all screws, straight or stepped rivets to customer plans or BMB proposals, metric, screws for plastics, aluminum, sheet metal screws etc. Created in 2002, BM BOULONNERIE Cold form is located in the heart of the Arve valley, a highly technological region. BM BOULONNERIE relies on 25 years of know-how of its founders.